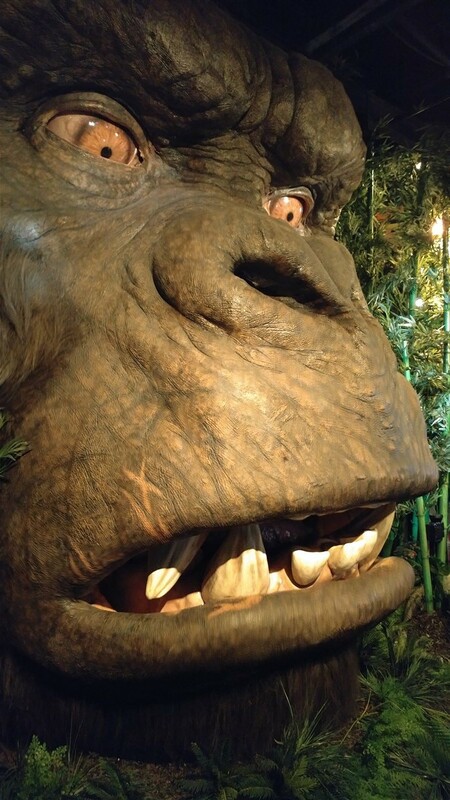 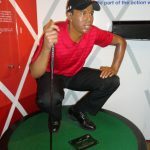 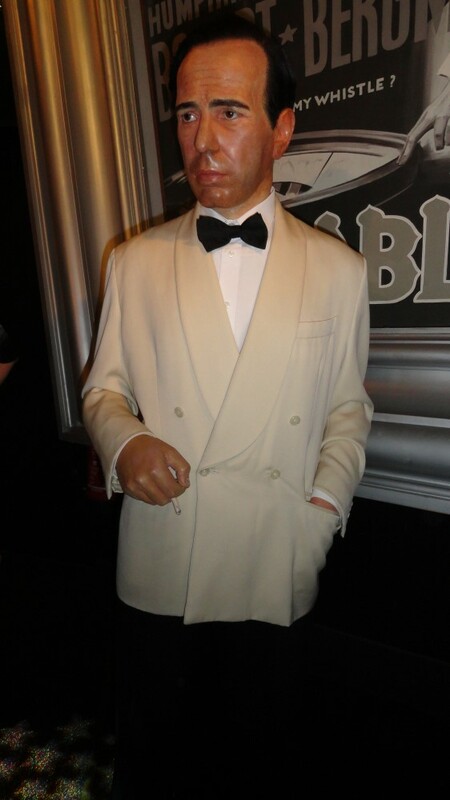 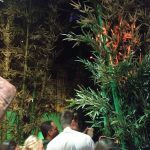 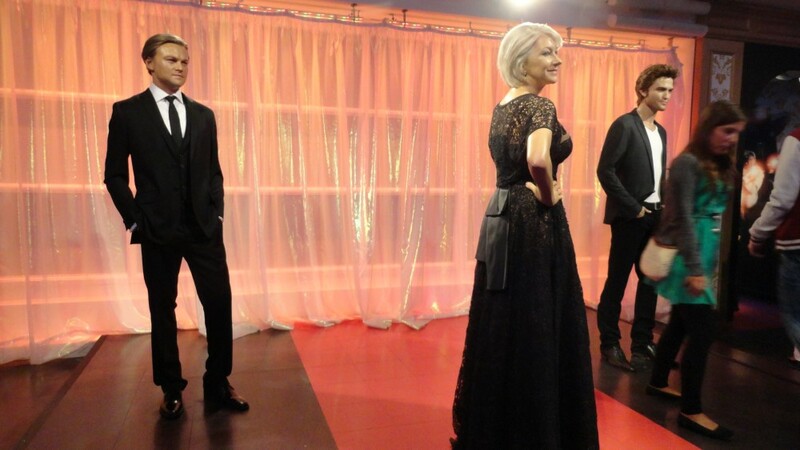 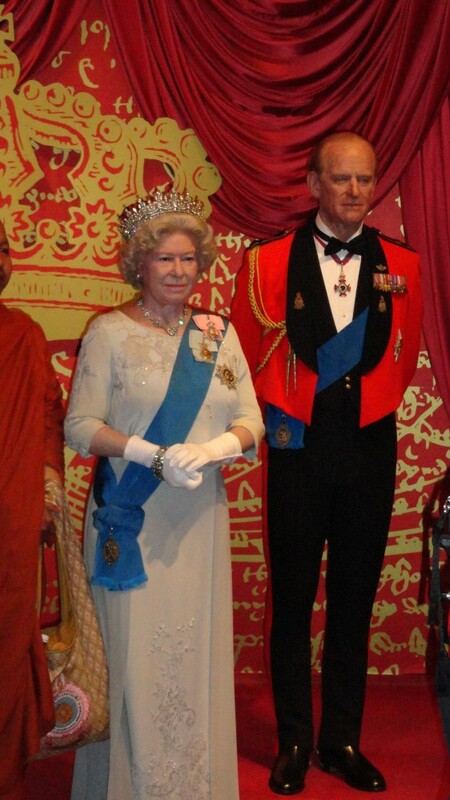 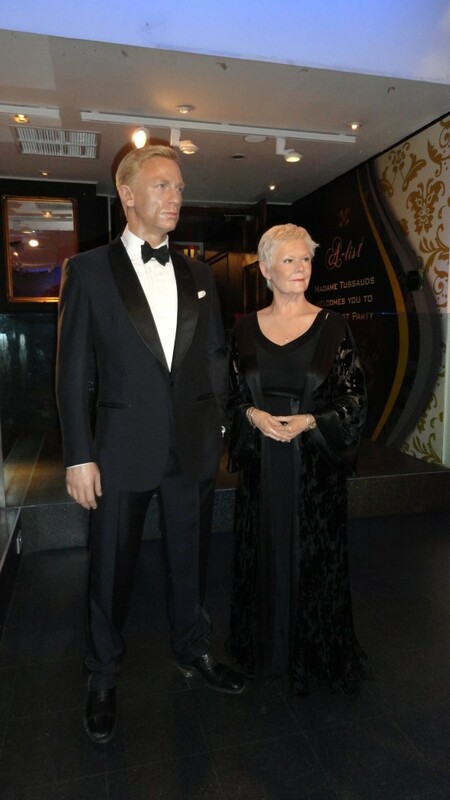 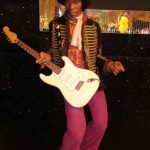 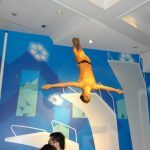 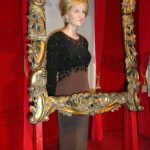 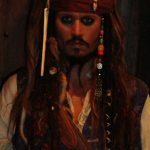 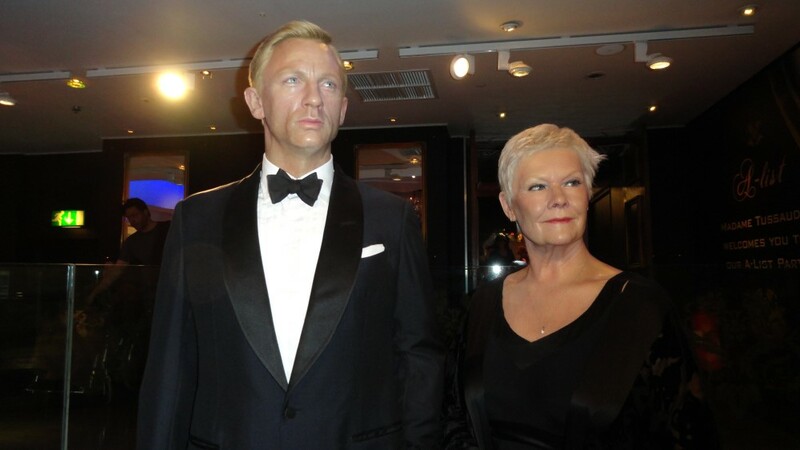 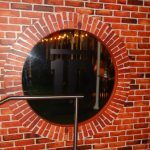 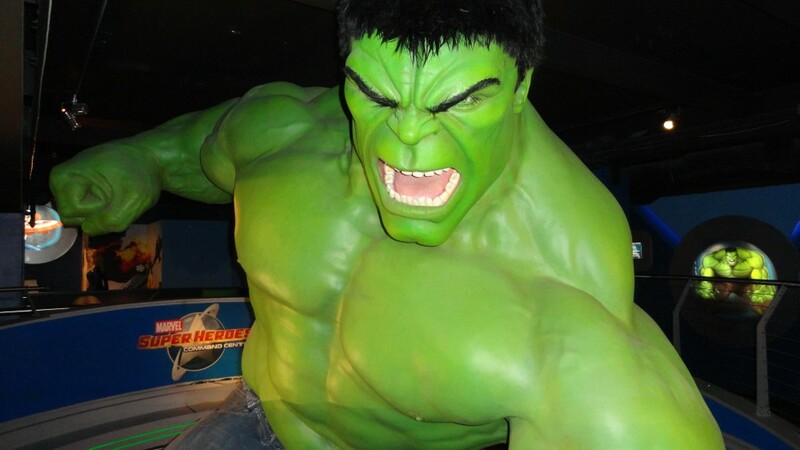 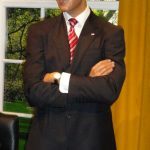 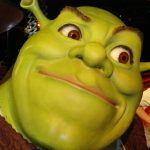 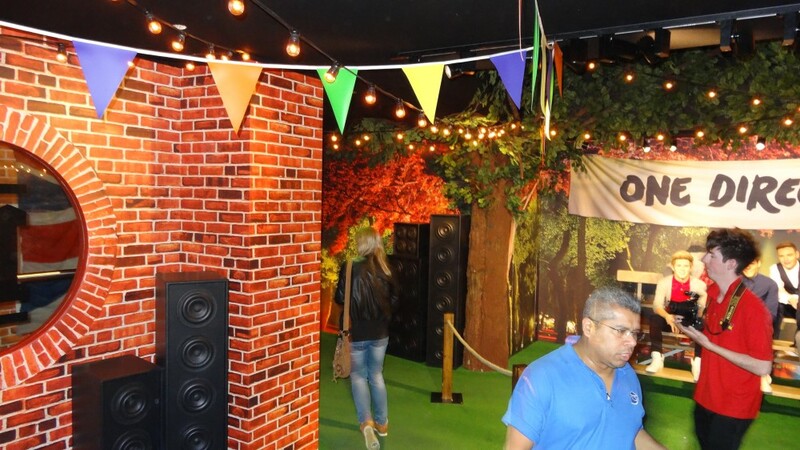 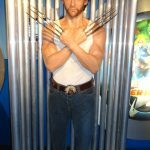 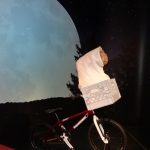 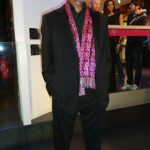 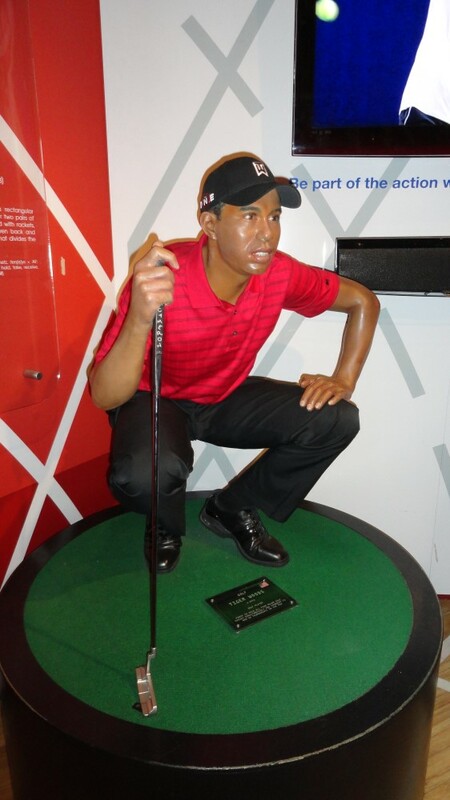 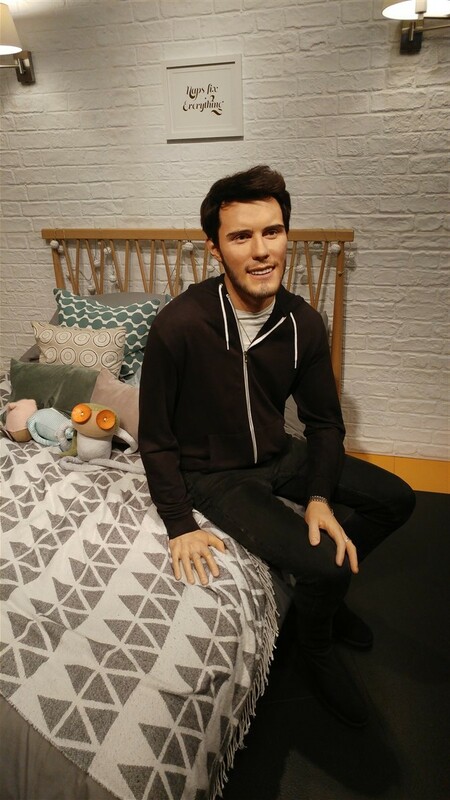 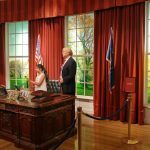 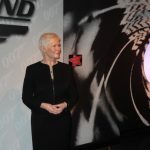 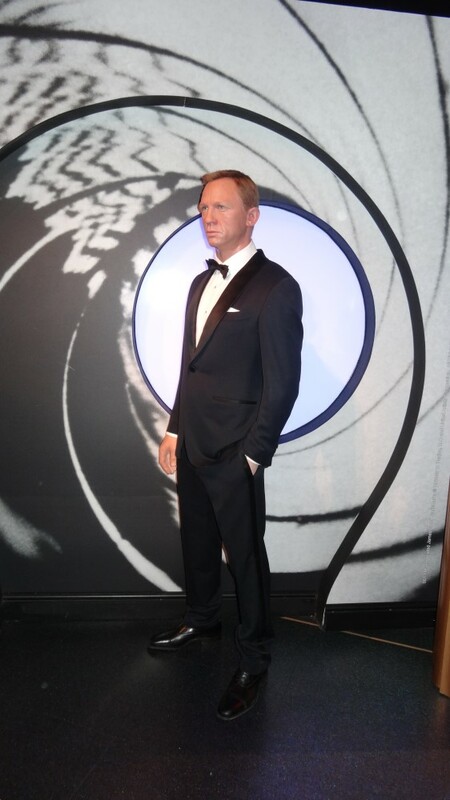 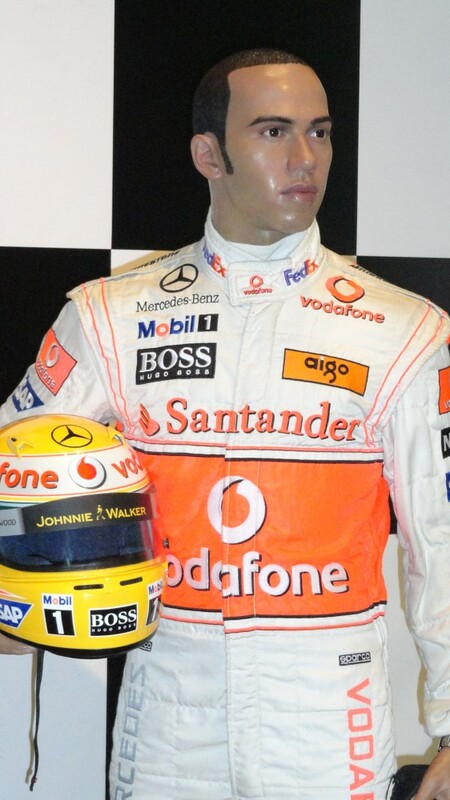 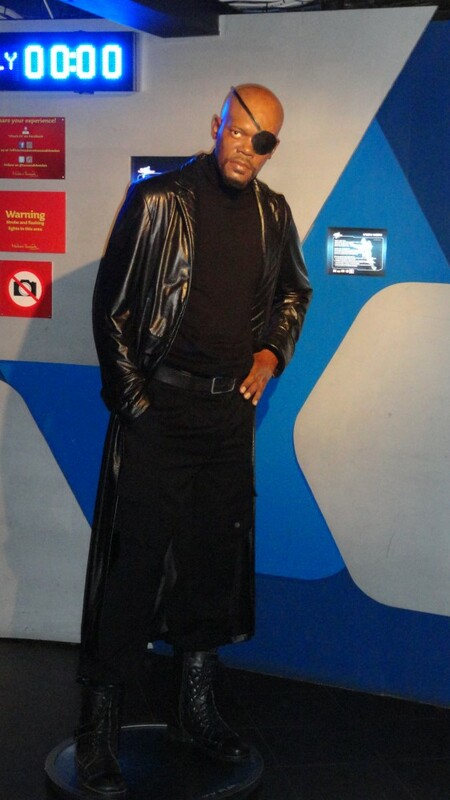 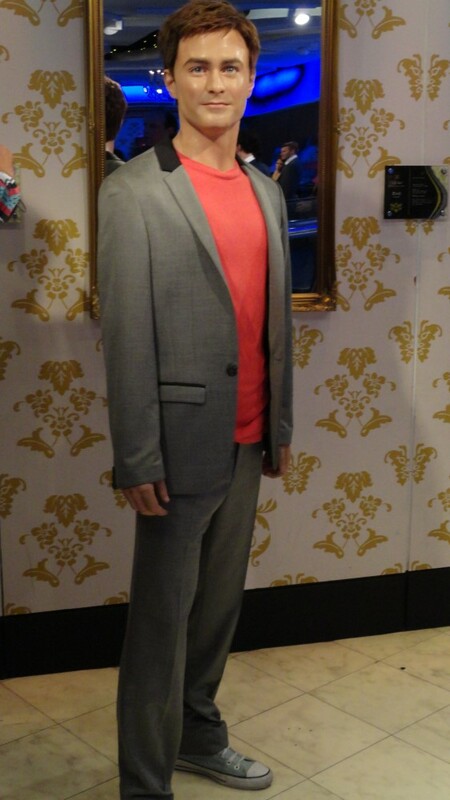 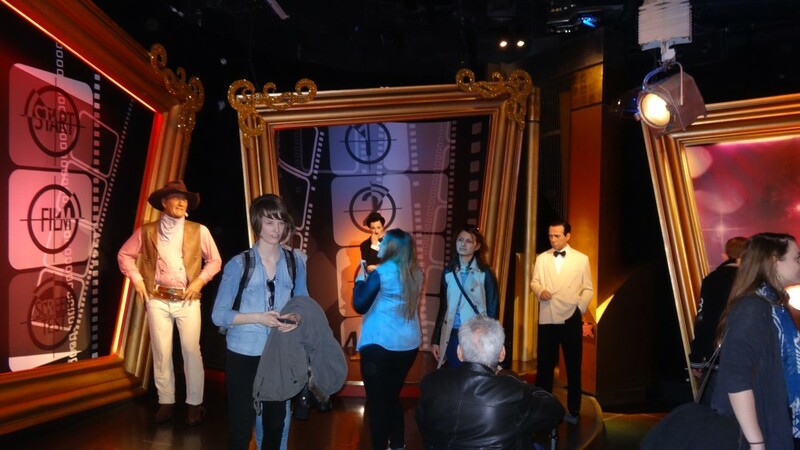 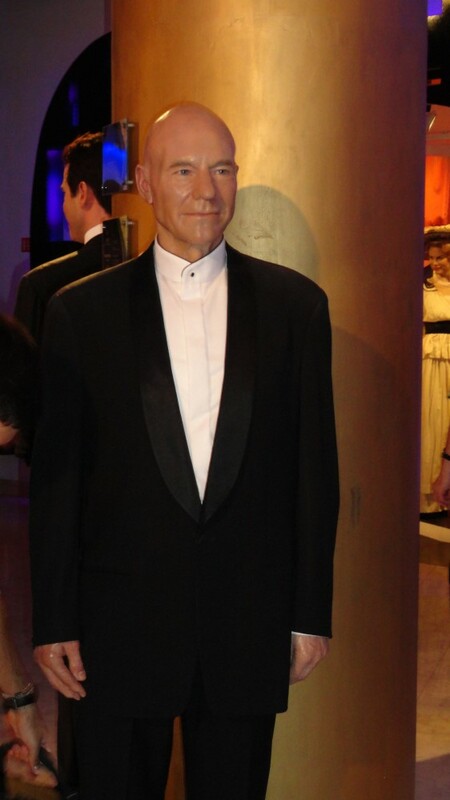 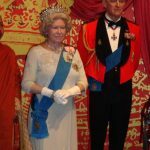 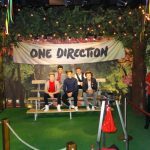 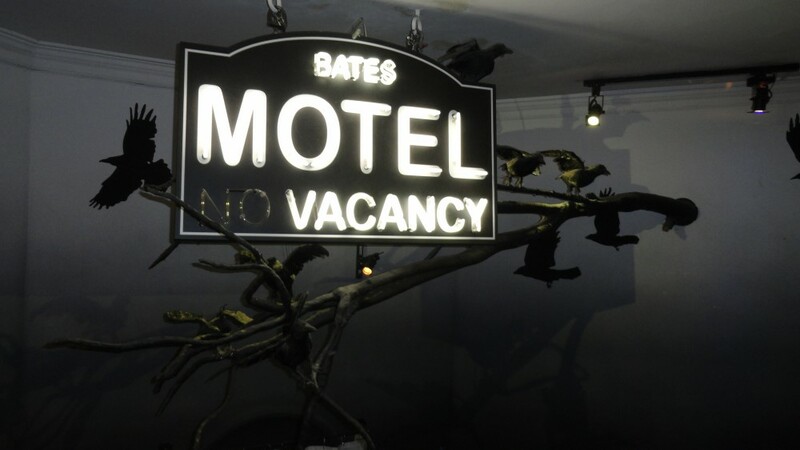 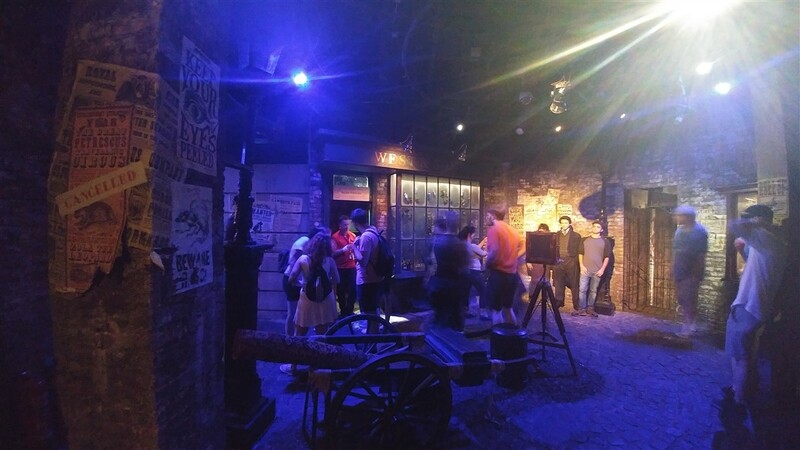 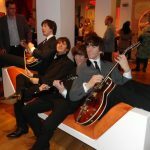 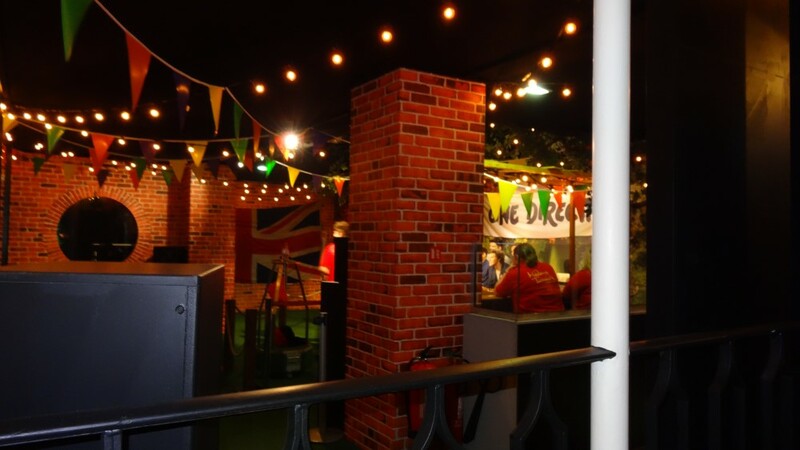 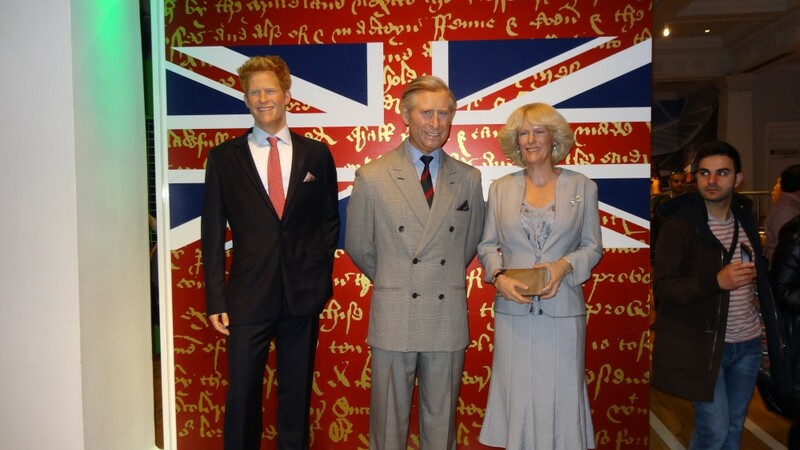 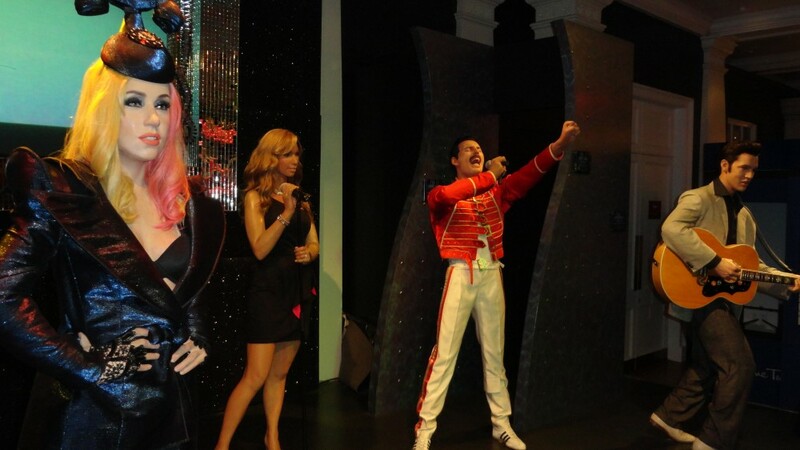 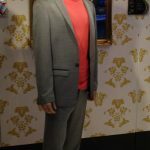 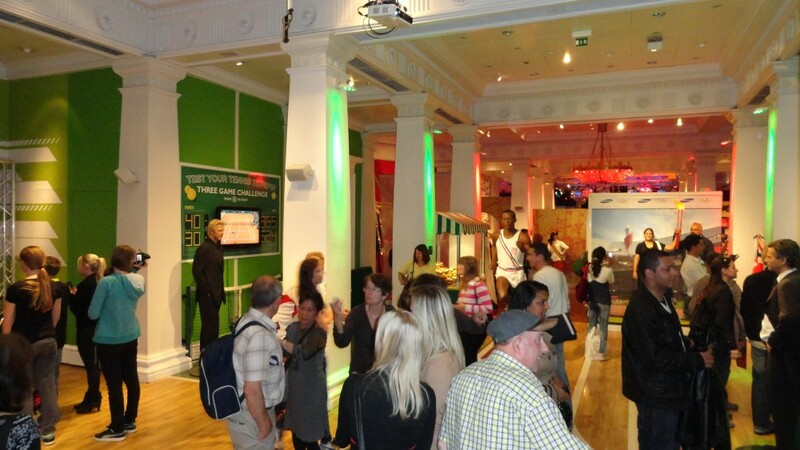 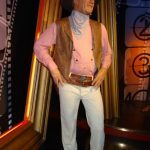 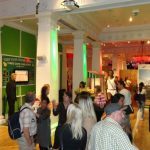 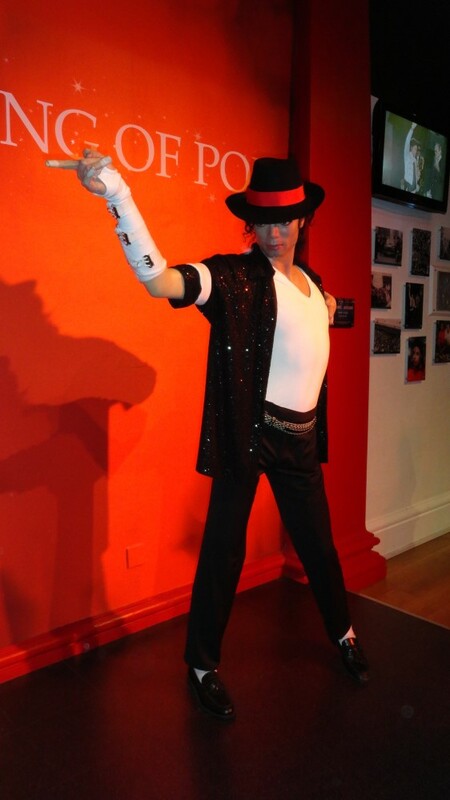 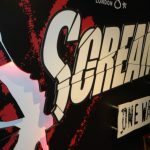 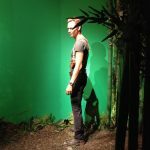 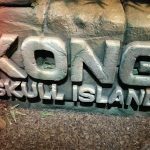 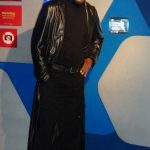 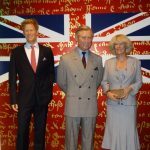 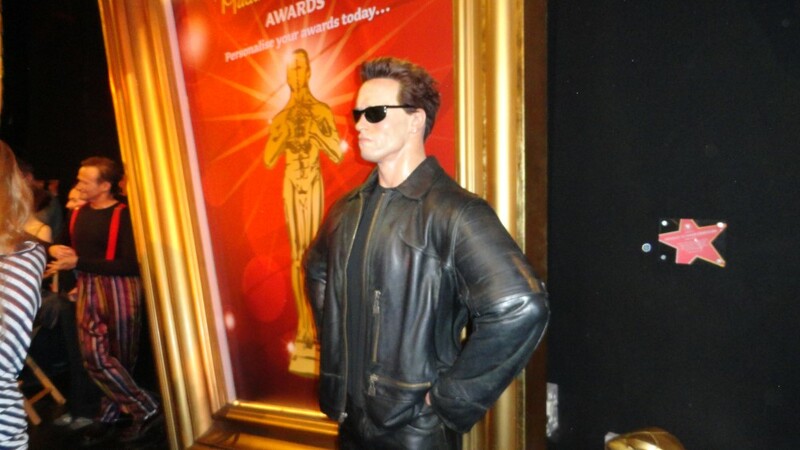 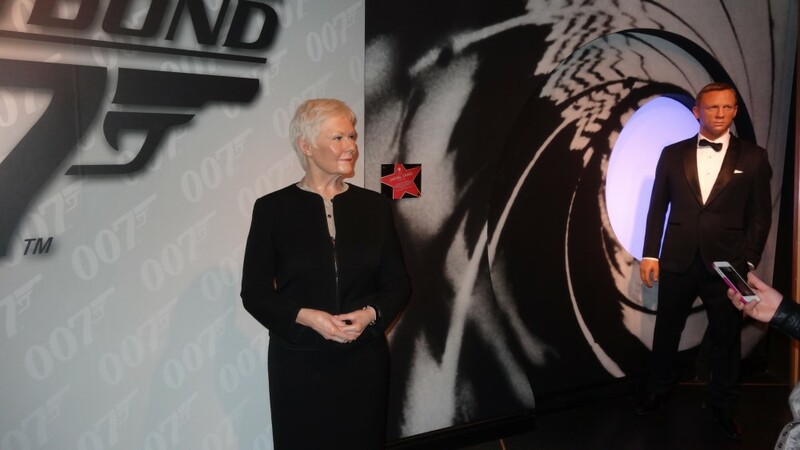 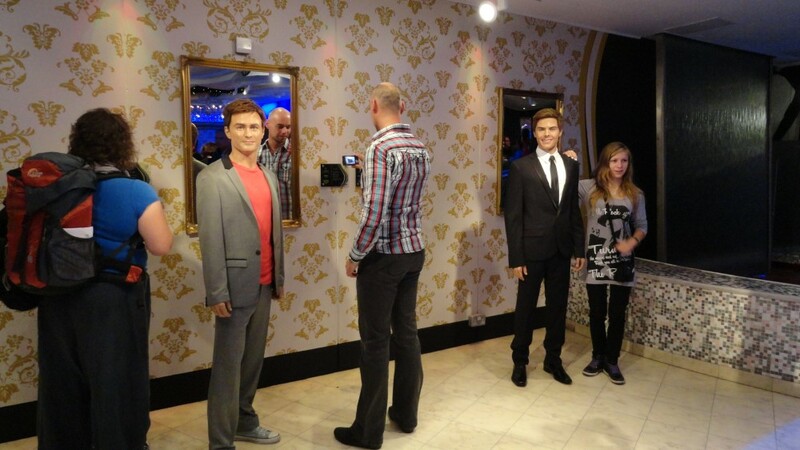 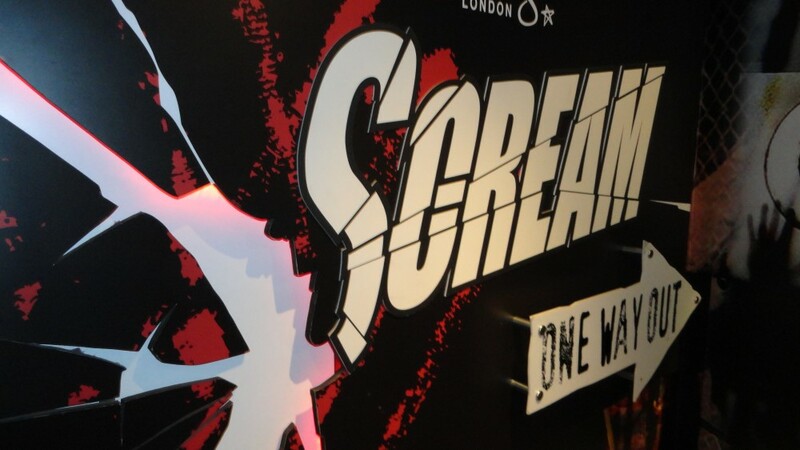 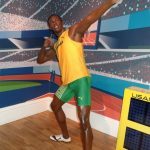 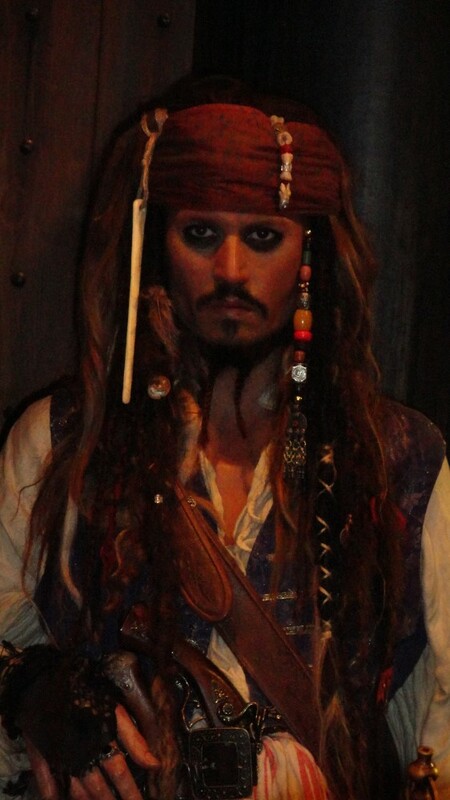 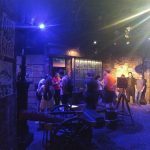 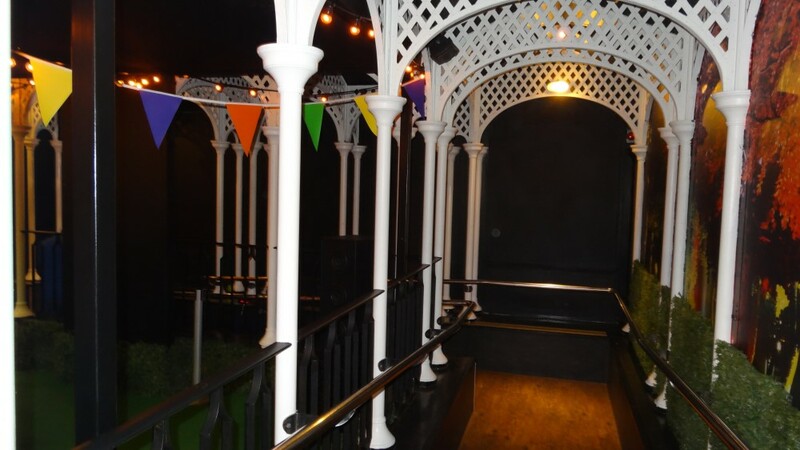 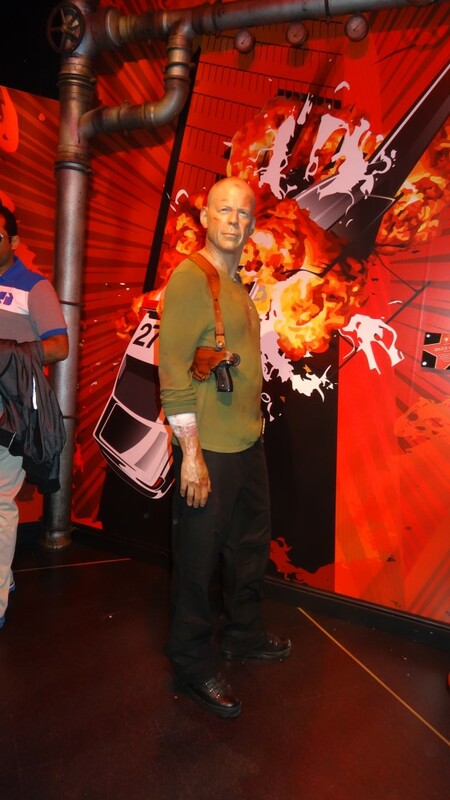 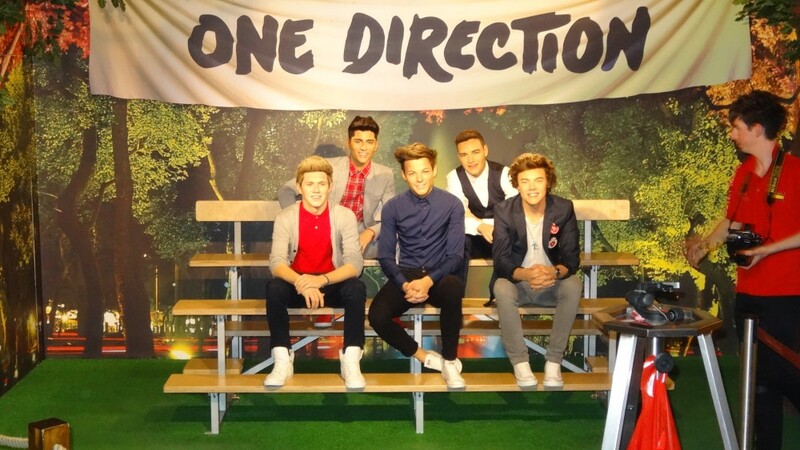 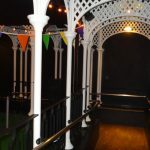 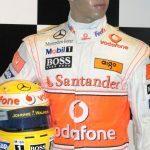 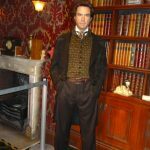 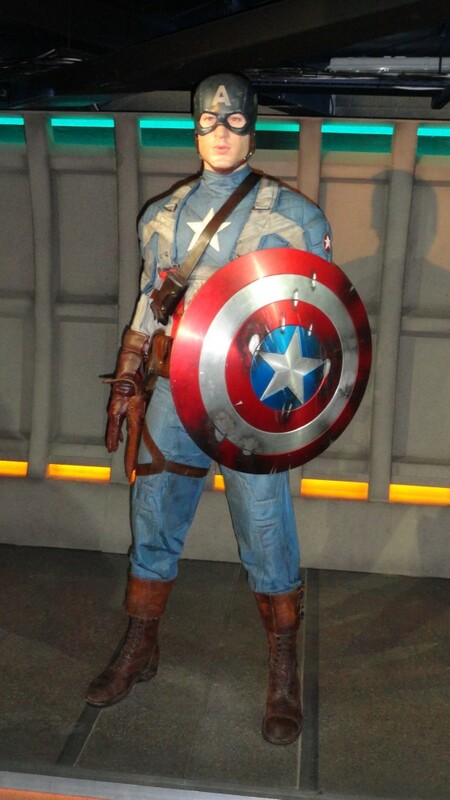 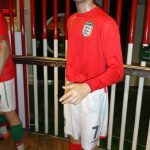 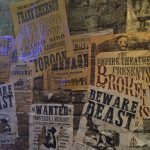 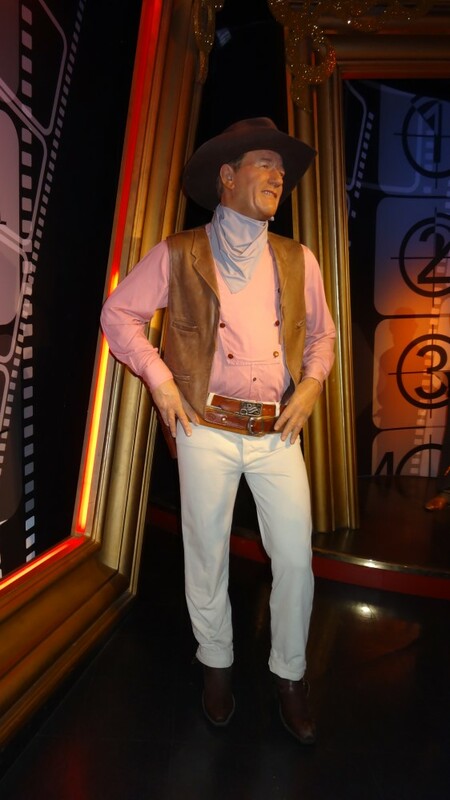 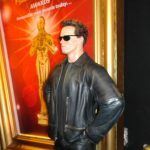 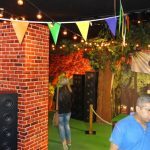 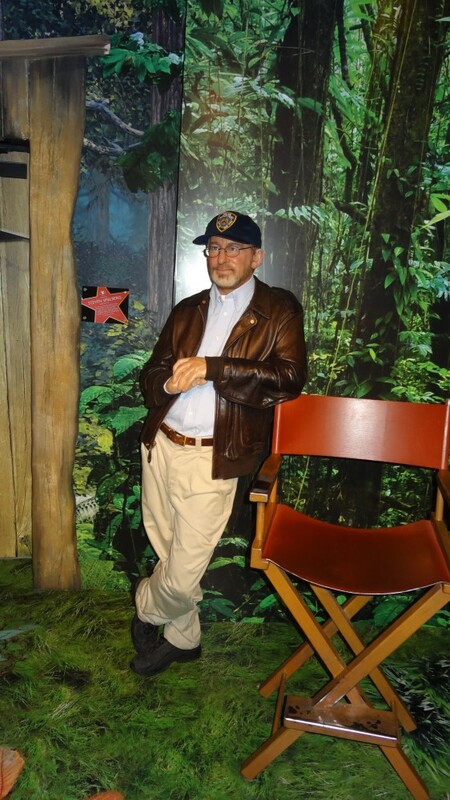 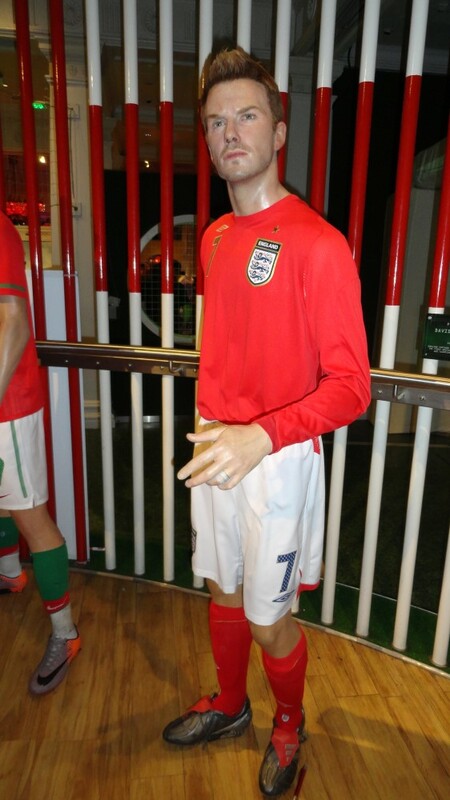 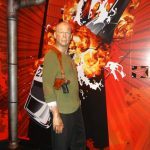 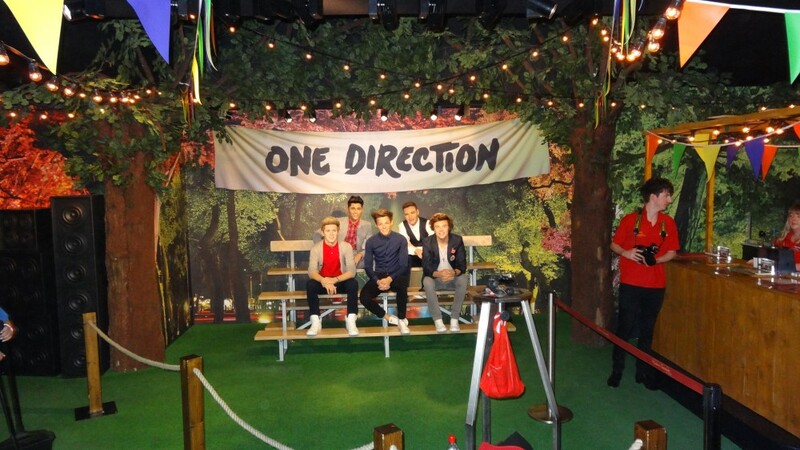 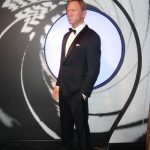 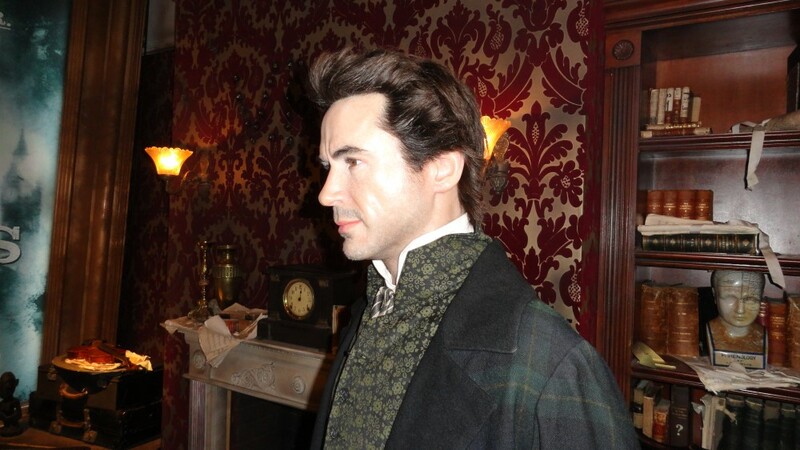 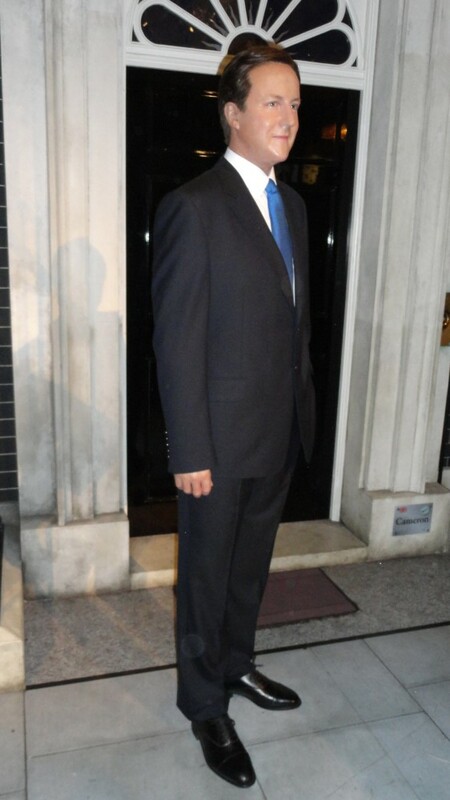 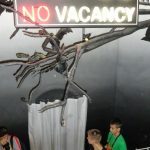 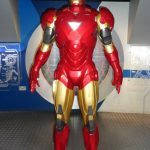 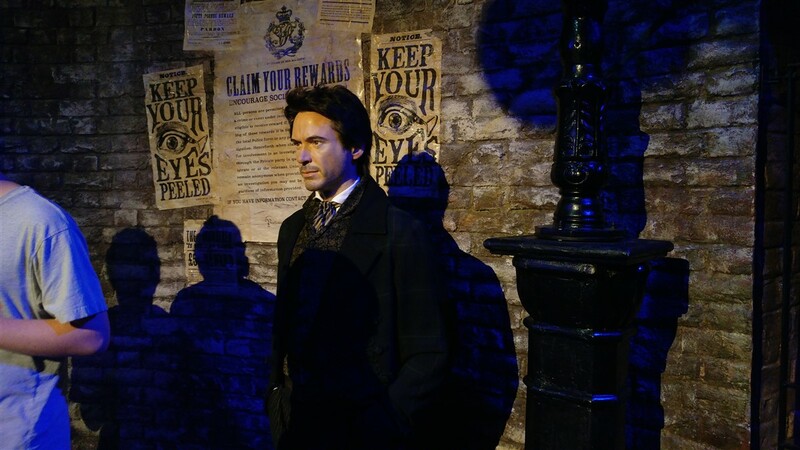 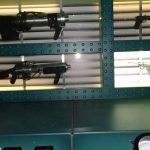 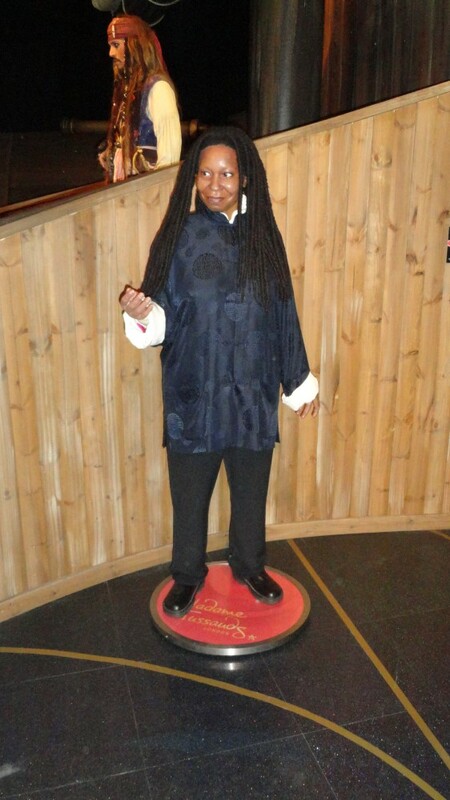 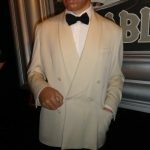 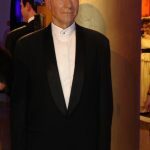 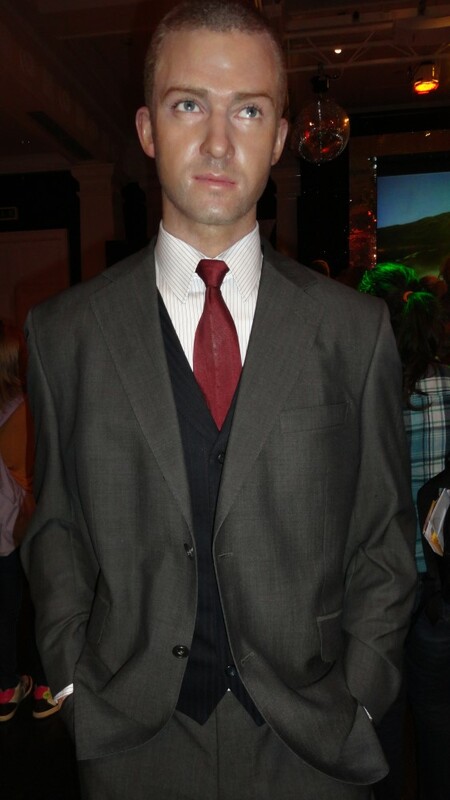 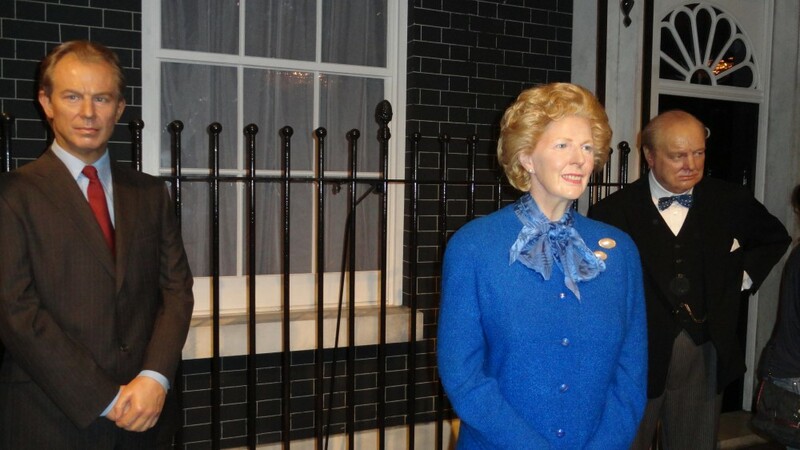 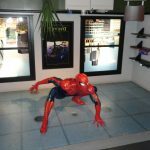 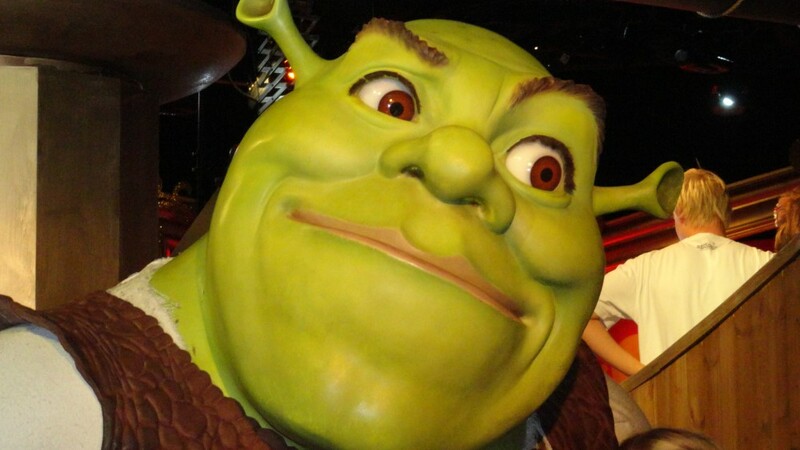 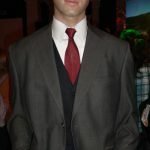 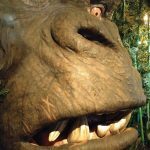 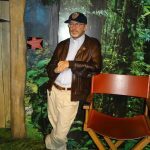 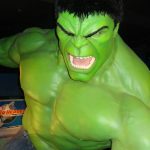 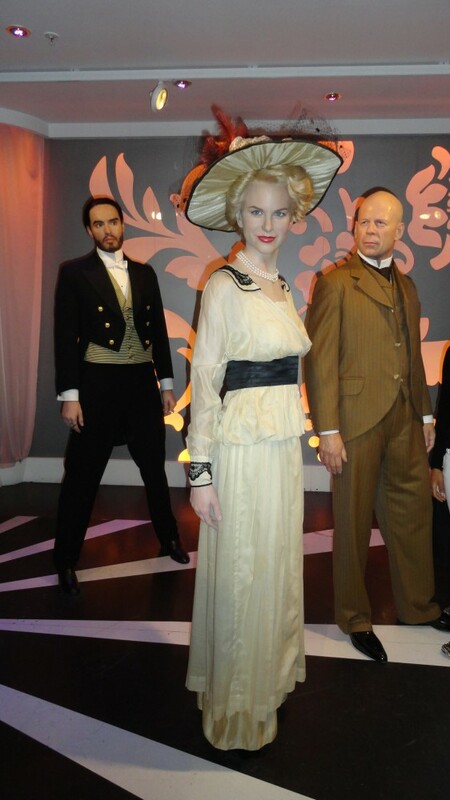 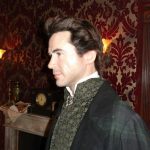 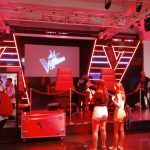 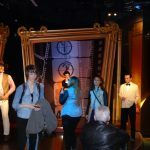 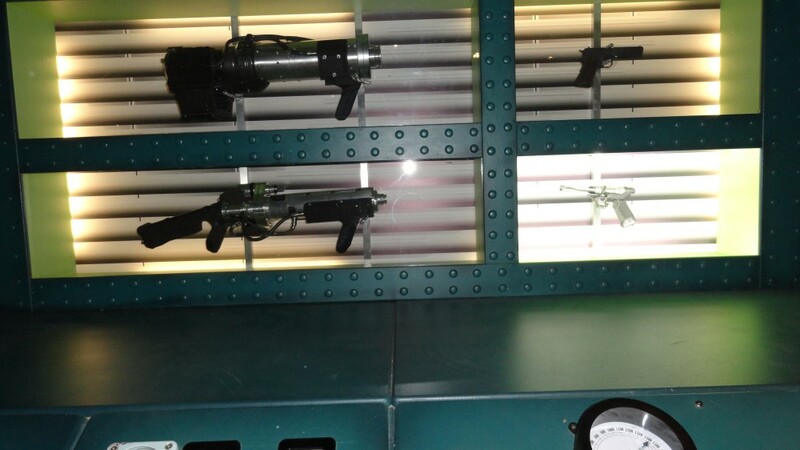 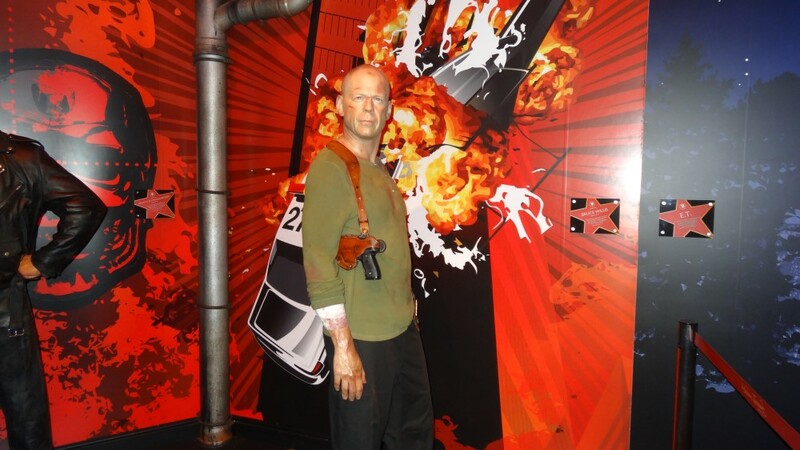 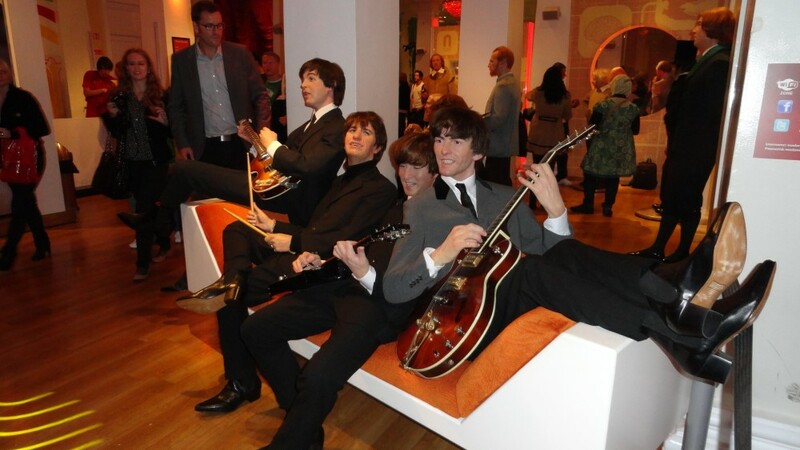 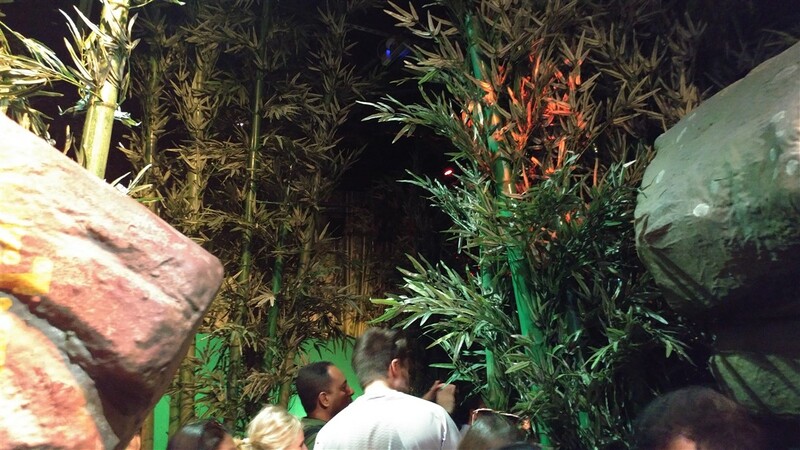 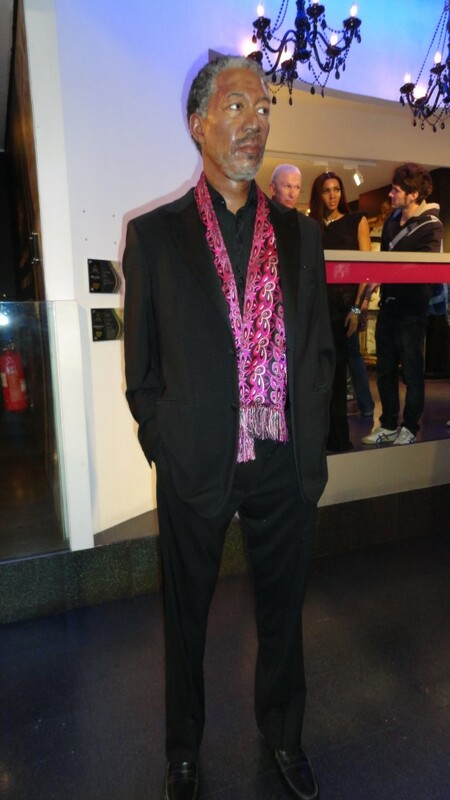 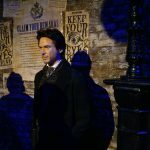 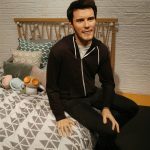 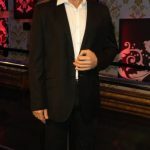 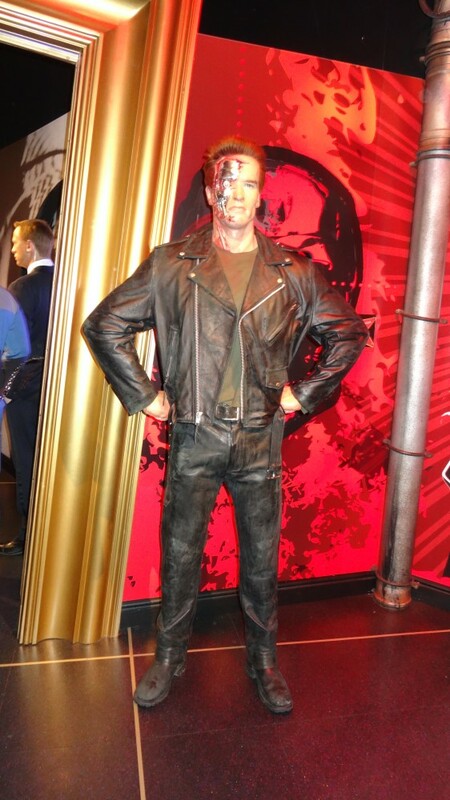 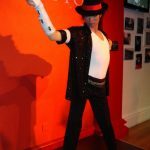 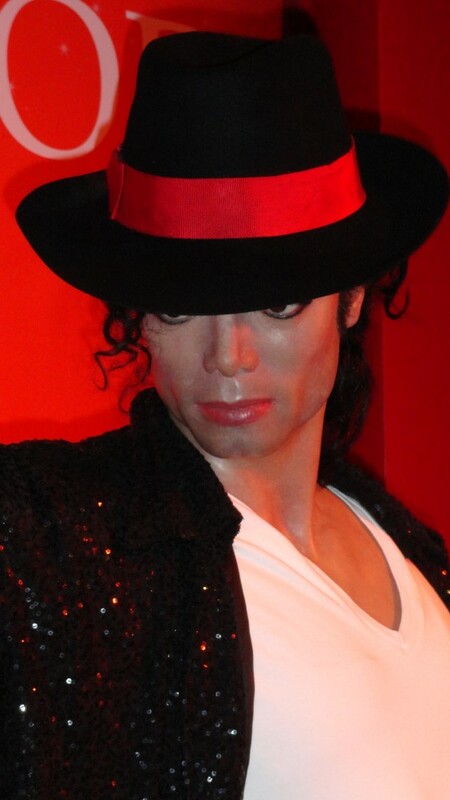 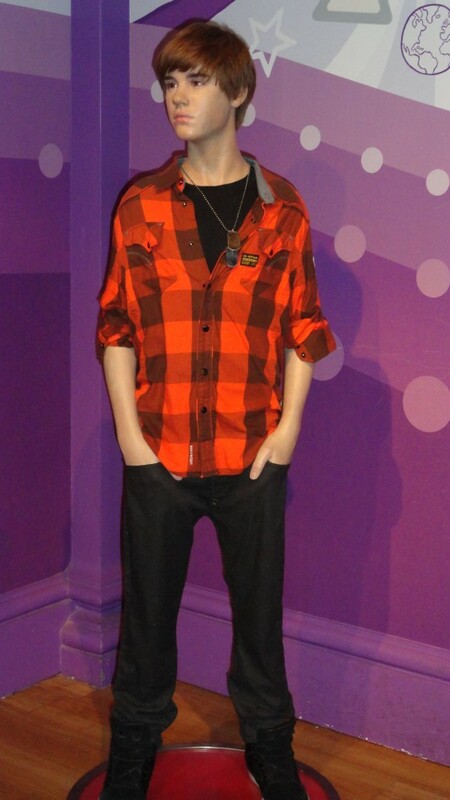 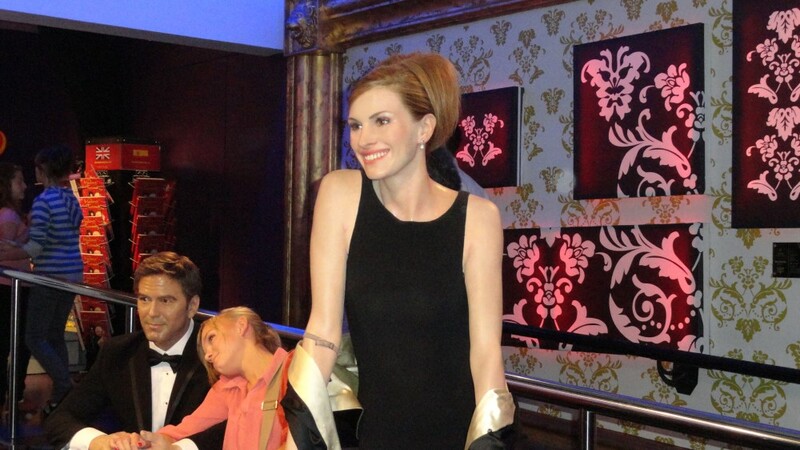 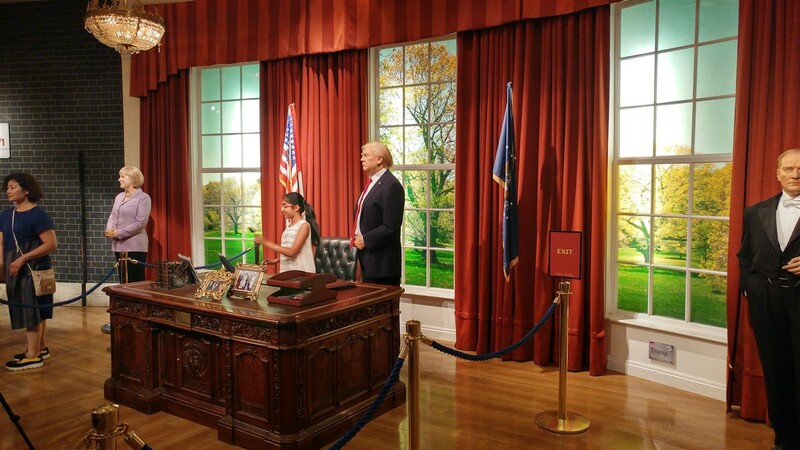 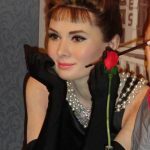 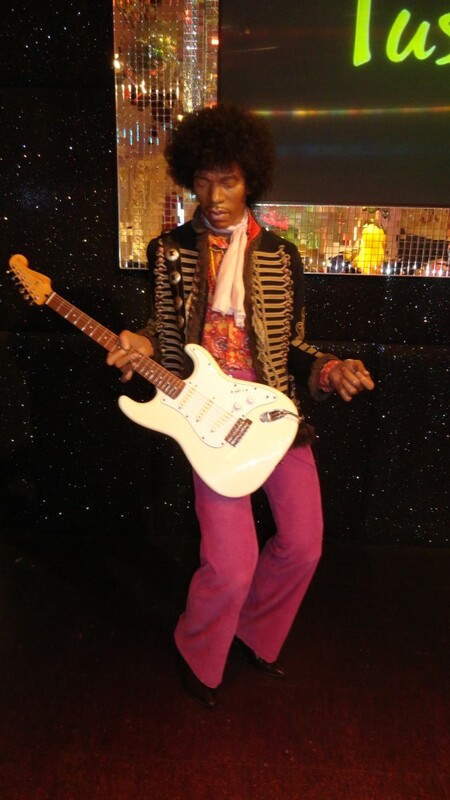 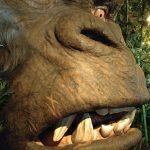 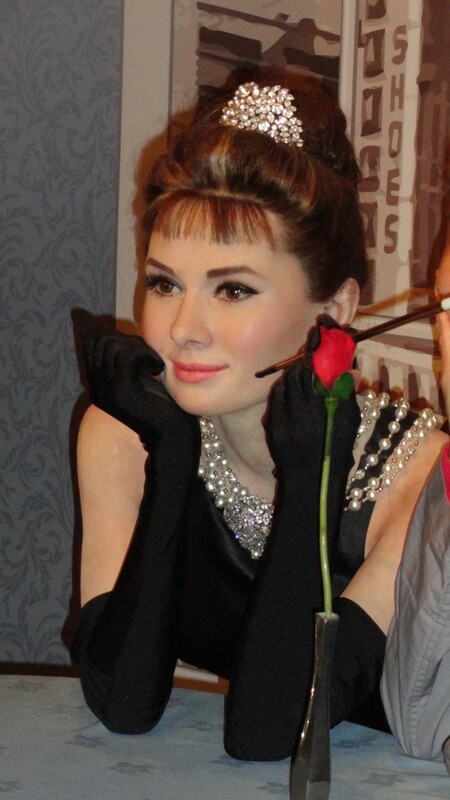 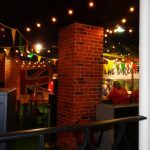 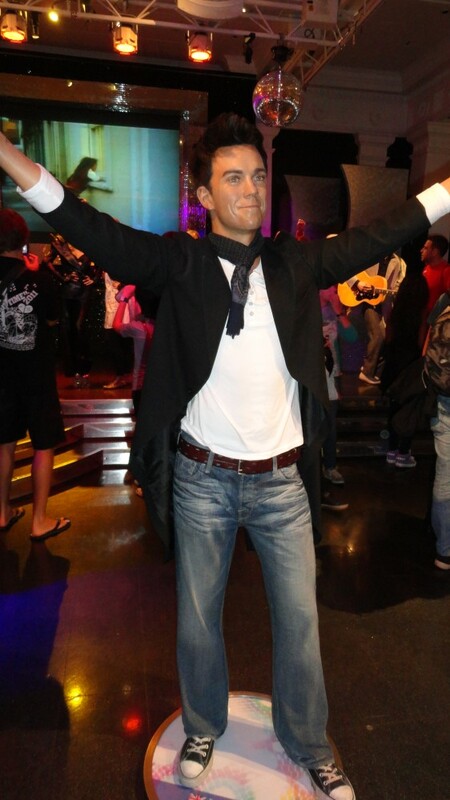 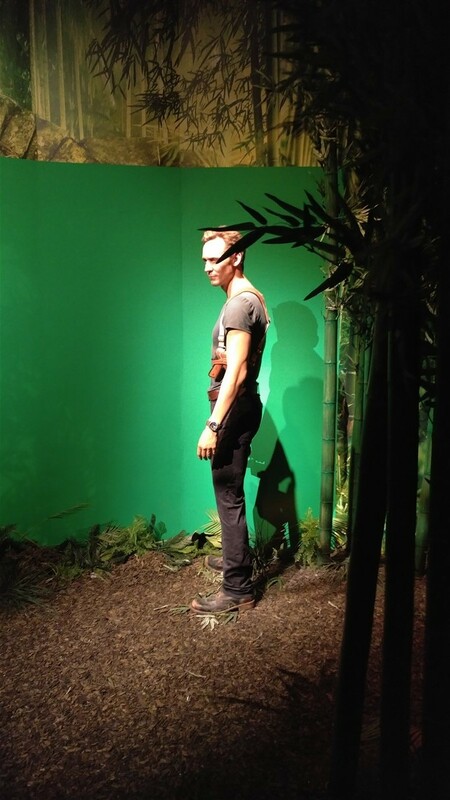 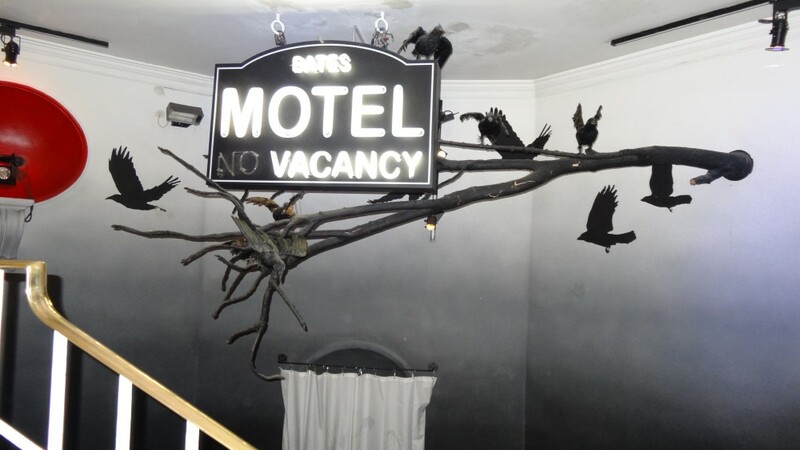 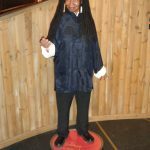 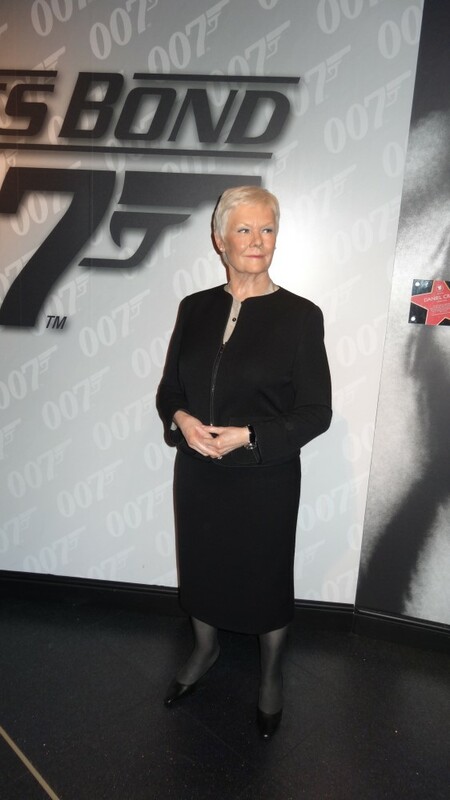 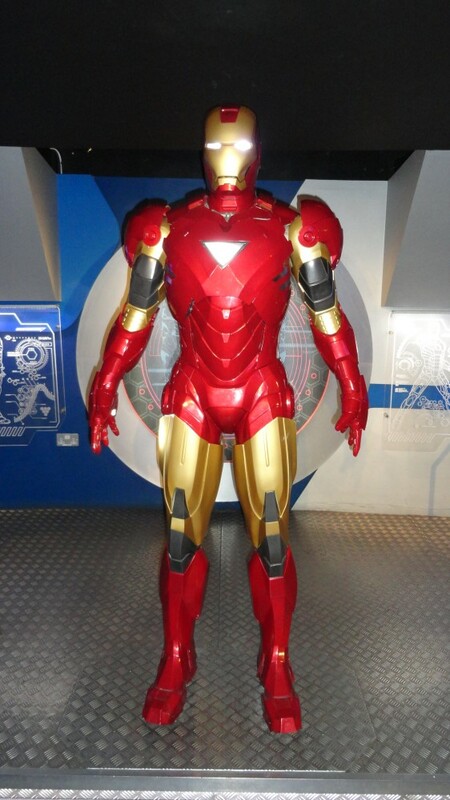 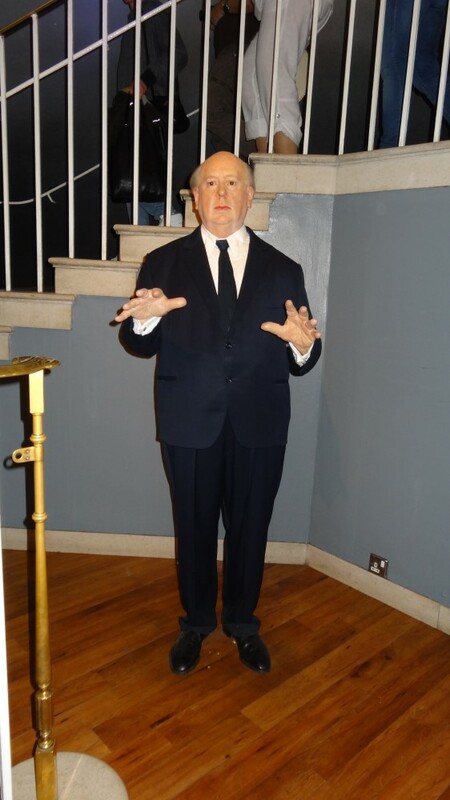 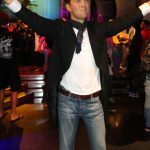 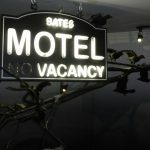 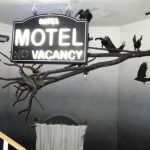 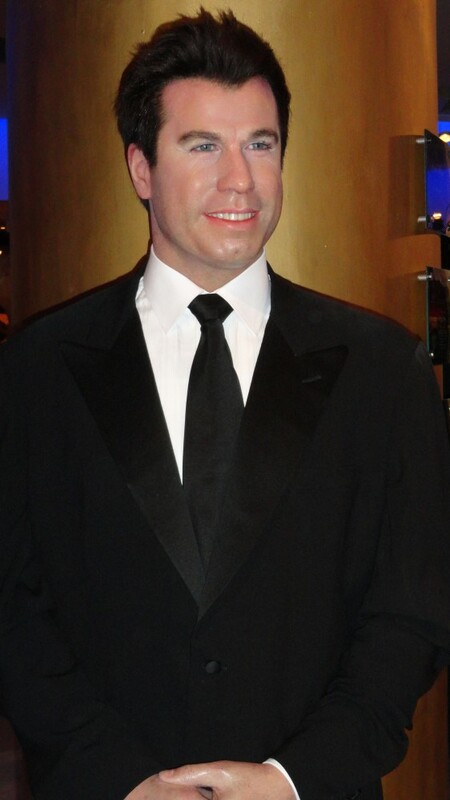 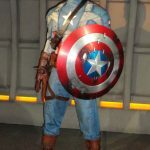 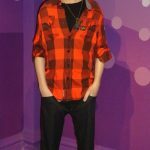 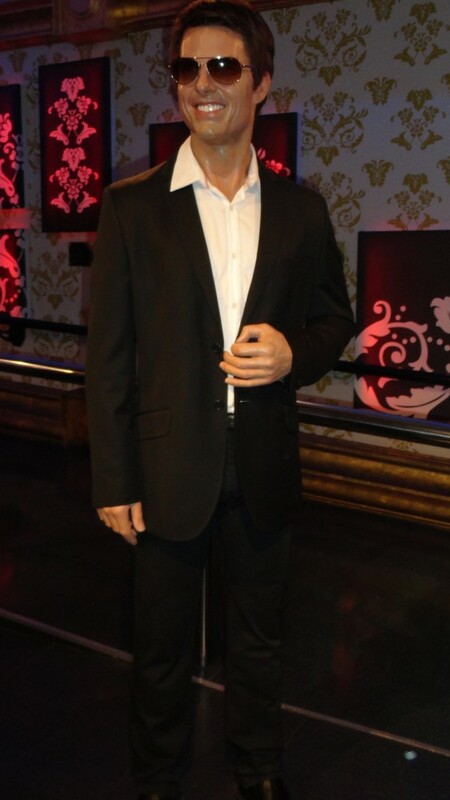 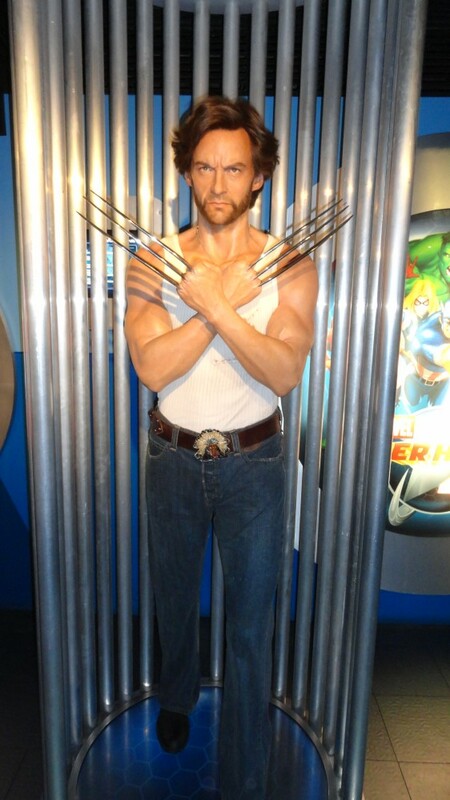 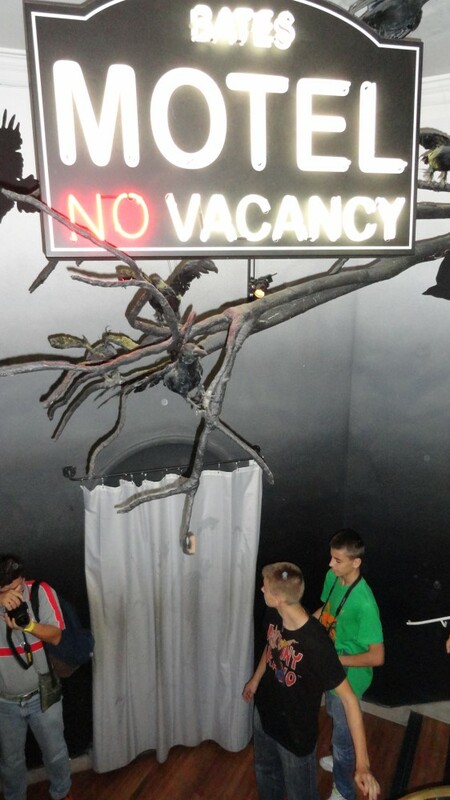 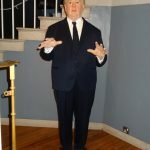 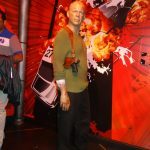 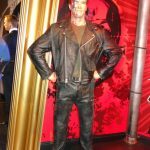 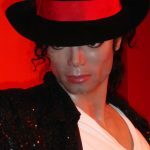 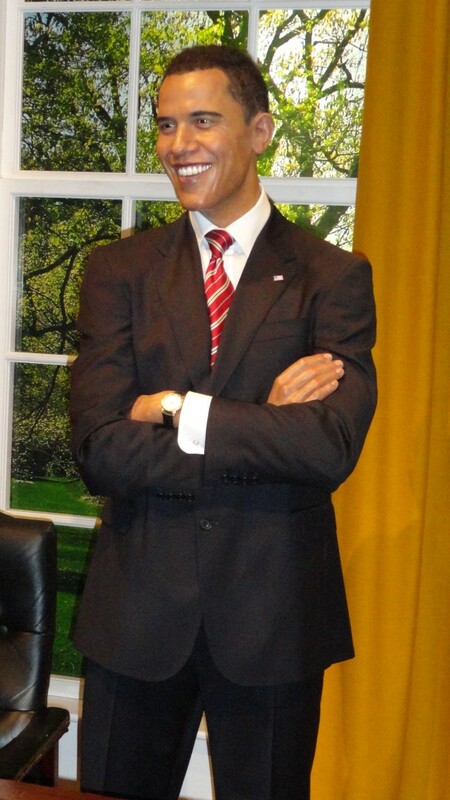 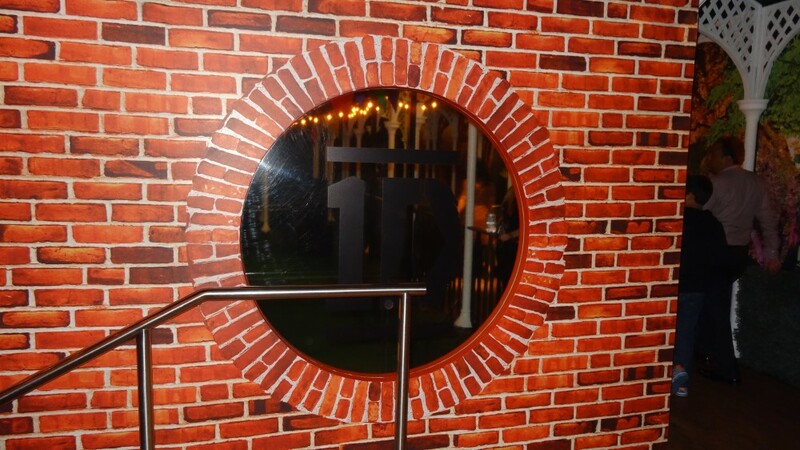 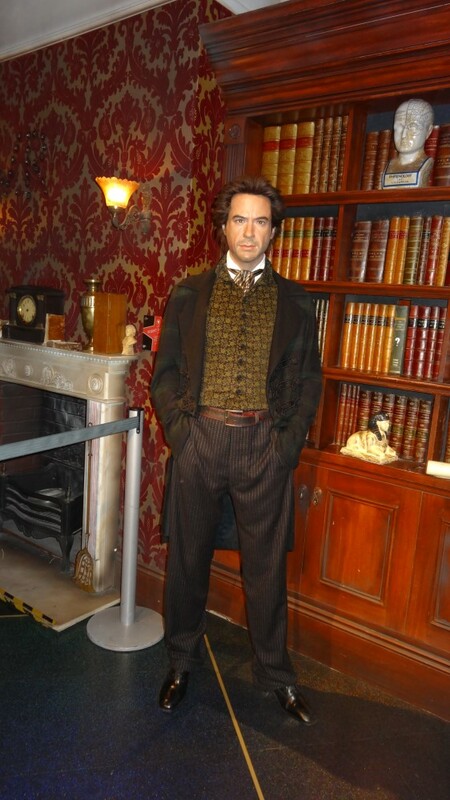 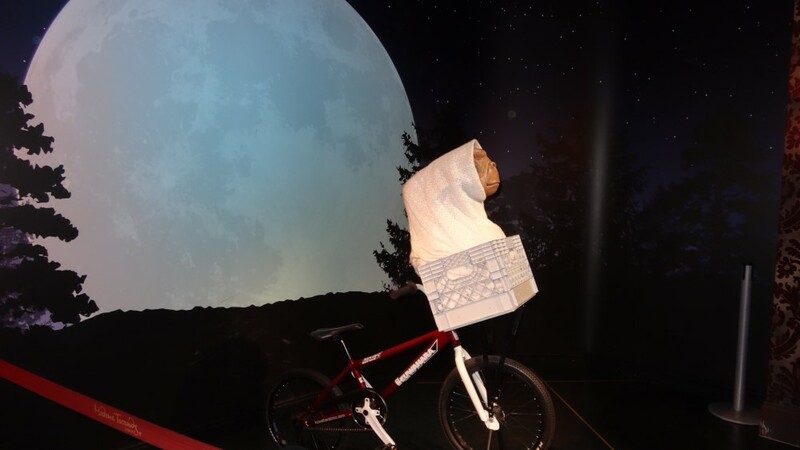 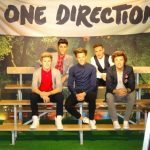 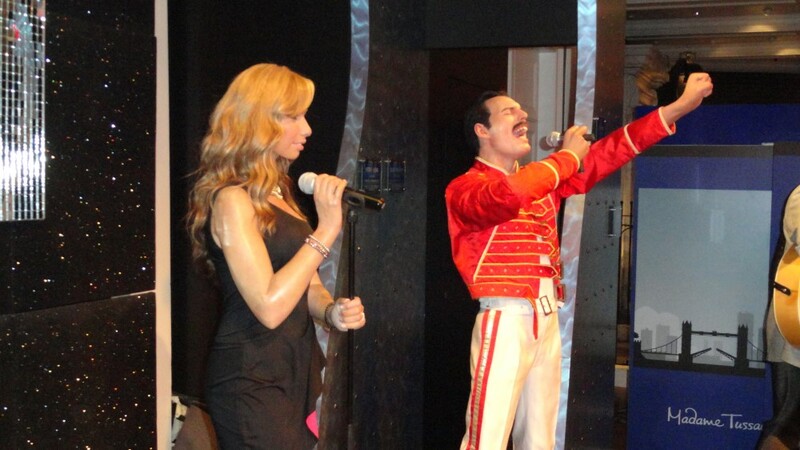 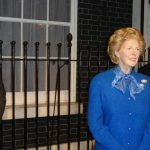 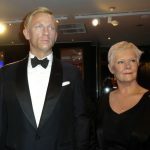 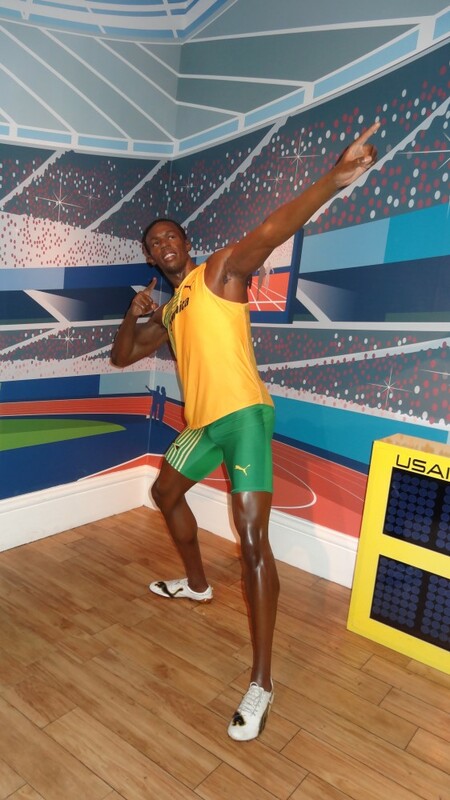 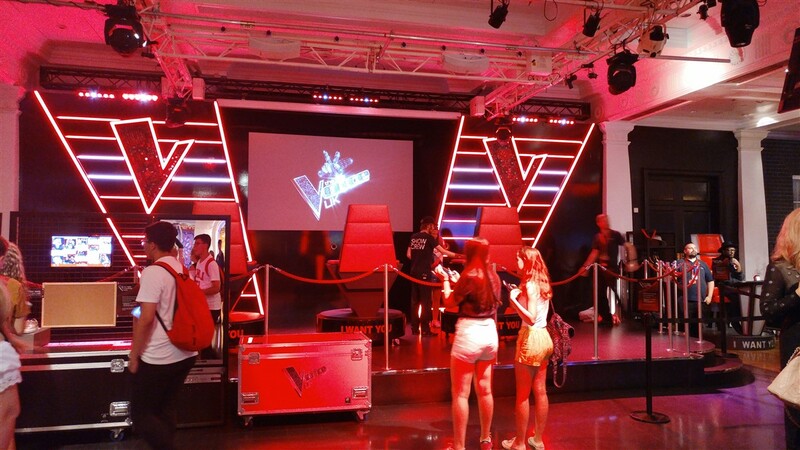 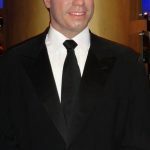 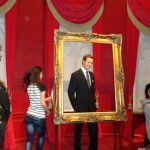 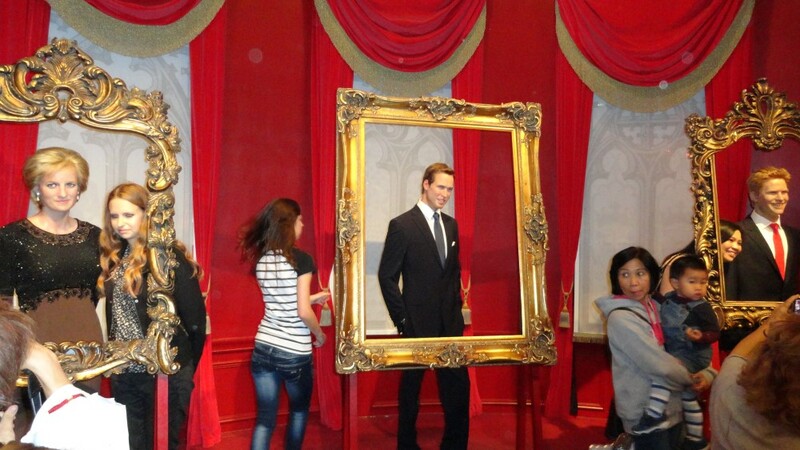 The world class Madame Tussauds Wax Museum in London is home to many famous figures from around the world, from film to sport, the royals to the more modern YouTube there is something for everyone inside. 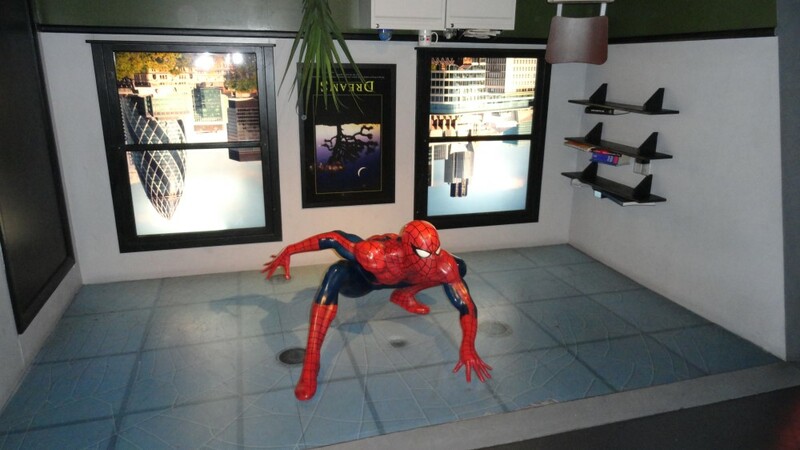 With a large Marvel collection at the end you can also experience the amazing 3D Cinema experience. 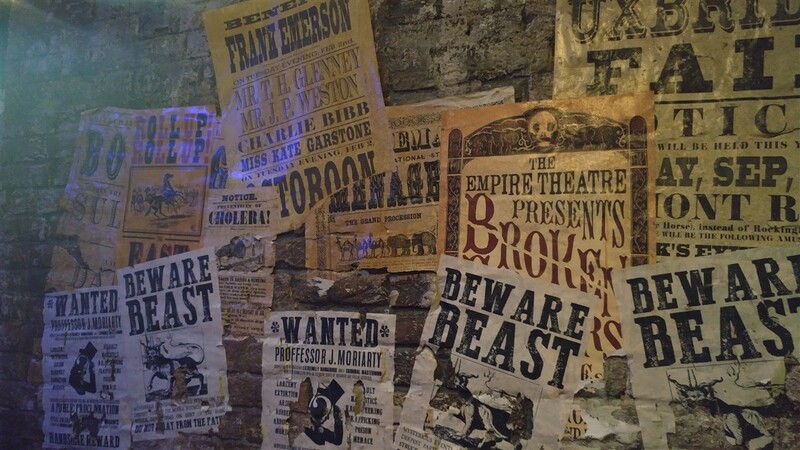 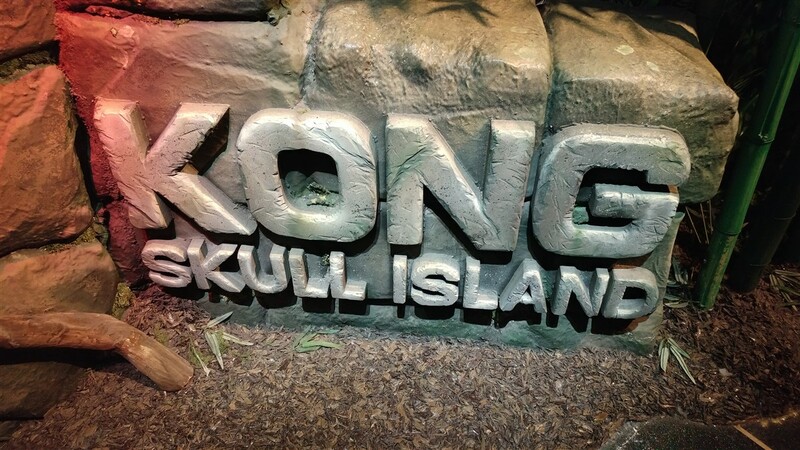 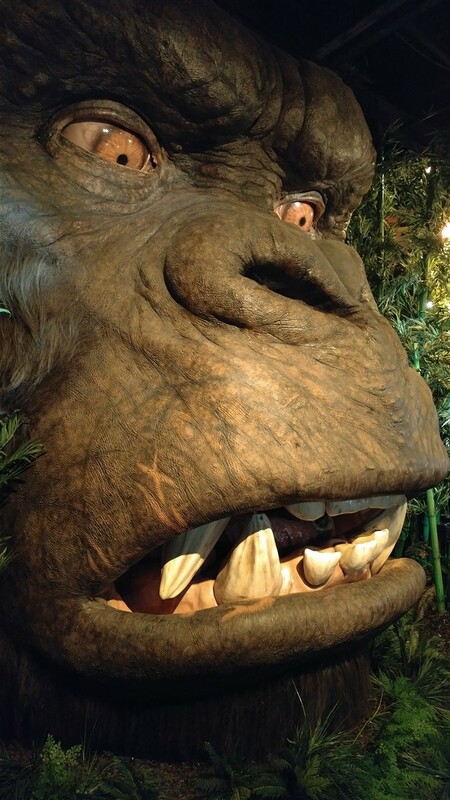 The attraction is owned by Merlin and is on the annual pass.